SINSINAWA, Wis.—Sinsinawa Mound is presenting Native Voices: Spirit, Place, Healing, and Justice 8:30 a.m. to 4:30 p.m. Saturday, Oct. 22. In Pope Francis’ recent encyclical, “On Care for Our Common Home,” he says that in facing our cultural and ecological crisis, “indigenous communities and their cultural traditions” should be our “principle dialogue partners.” This conference is a response to that call. Join with us as we highlight the voices of those who are native to this land, giving the opportunity to listen and engage with indigenous history, current struggles, and wisdom. This day will be an important step to much-needed healing for both people and land. Presenters include Jim Bear Jacobs of the Mohican Nation, Preston Duncan of the Meskwaki Nation, Maryellen Baker (or Niogiizhicgooikwe) of the Anishanaabe Nation, and Wisconsin Poet Laureate Kimberly Blaeser. 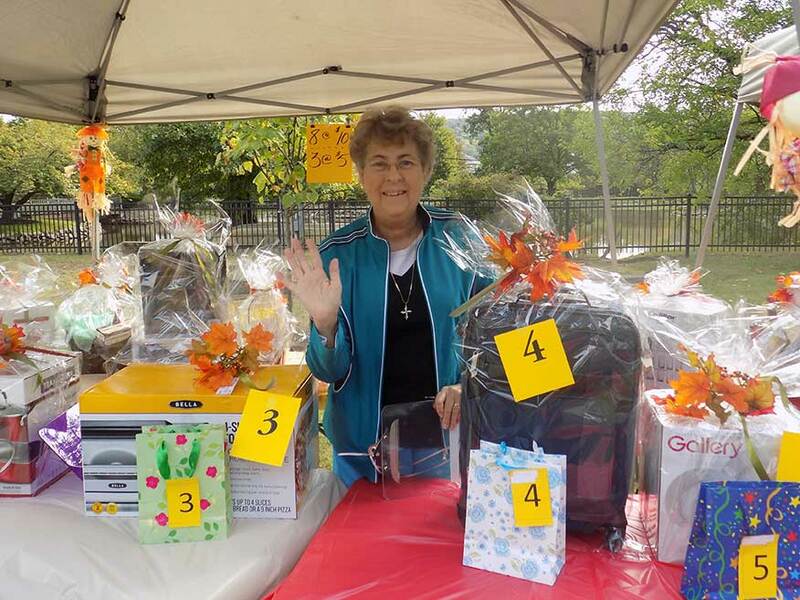 The Dominican Sisters of Blauvelt hosted their 66th Annual Autumn Festival on Saturday, September 24 at St. Dominic Convent in Blauvelt. The weather was bright and sunny as many friends and family gathered for a day of fun and cheer with the Dominican Sisters of Blauvelt. 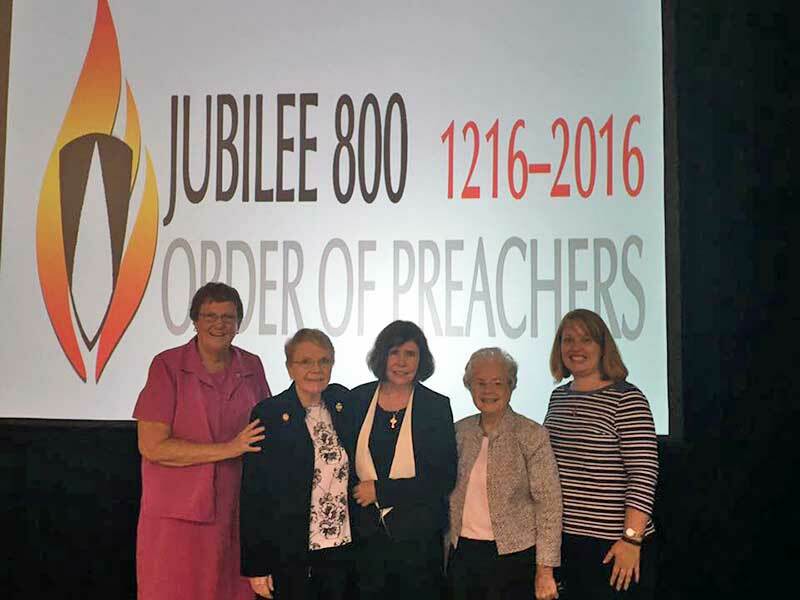 On September 17, 2016, fourteen Sisters and partners in mission gathered at the Weber Center at Adrian, MI, for the 26th Visioning Dominican Retirement meeting, a time for sharing and learning about the best care for our senior Sisters in motherhouses and care centers. We heard presentations on Person-Centered Care by Mary Hopkins, OP, Medicare Updates by Susan Brown, Transitions by Kathleen Kenny, OP, Memory Loss by Coni LaBarbera, Reflections on the Sunday Readings by Rosemary Asaro, OP and Sacred Dying by Coni LaBarbera. After each presentation, there was much discussion about the reality in each of our institutions.